Ambisonics B-format is the industry standard for recording, mixing and playing back audio in a full spherical 360-degree soundfield. It is the audio format most widely used in VR/AR and in Facebook and YouTube 360° videos. B360 Ambisonics Encoder: Use this plugin to easily convert mono, stereo and surround tracks to Ambisonics B-format for 360° playback and mixing. You can either insert B360 on your entire mix to convert it to B-format; or open the plugin on each individual track in order to pan it in your 360° mix. Nx Virtual Mix Room: Use this plugin to monitor your B-format mix on any pair of standard stereo headphones, with professional audio quality that doesn’t color your sound. 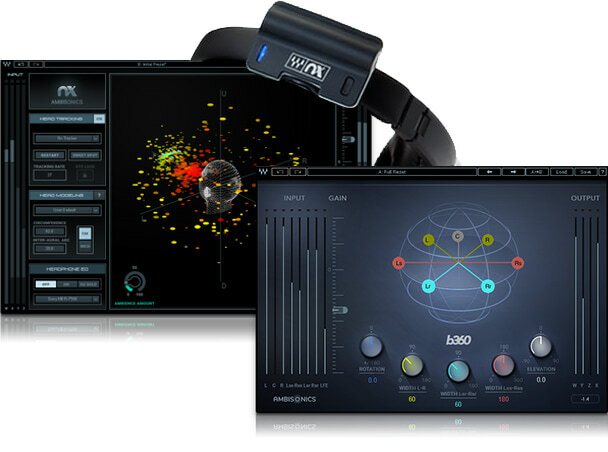 Simply insert the plugin’s Nx Ambisonics component on the buss you wish to monitor, and send it to your regular headphones. 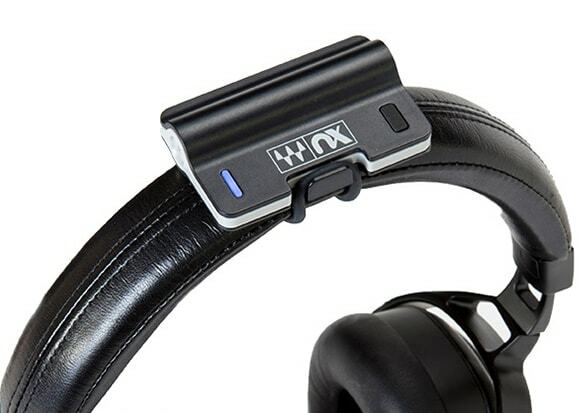 Nx Head Tracker: This small Bluetooth device enhances the 360° realism of the Nx plugin by tracking your head movements with full precision. 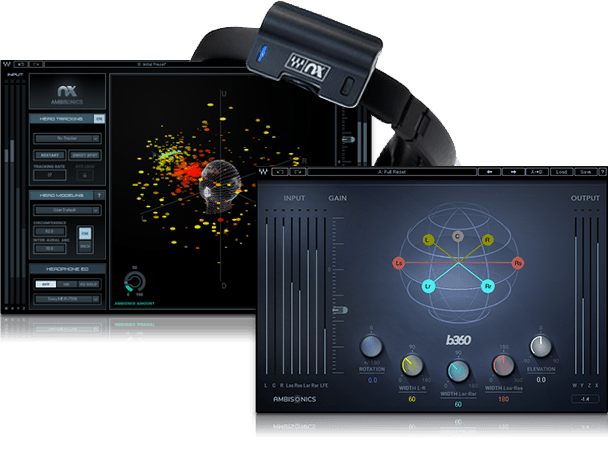 Combined, these tools give you the most intuitive, user-friendly way to handle Ambisonics B-format audio for your 360° or VR/AR projects. Need to mix audio for 360 videos or VR projects and not sure where to start? Get a jumpstart with this basic guide to Ambisonics B-format, the most widely used audio format for 360 applications.